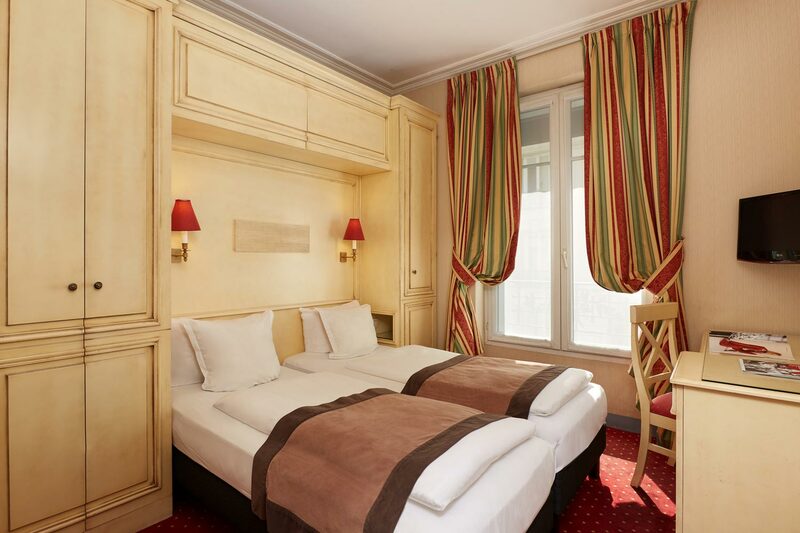 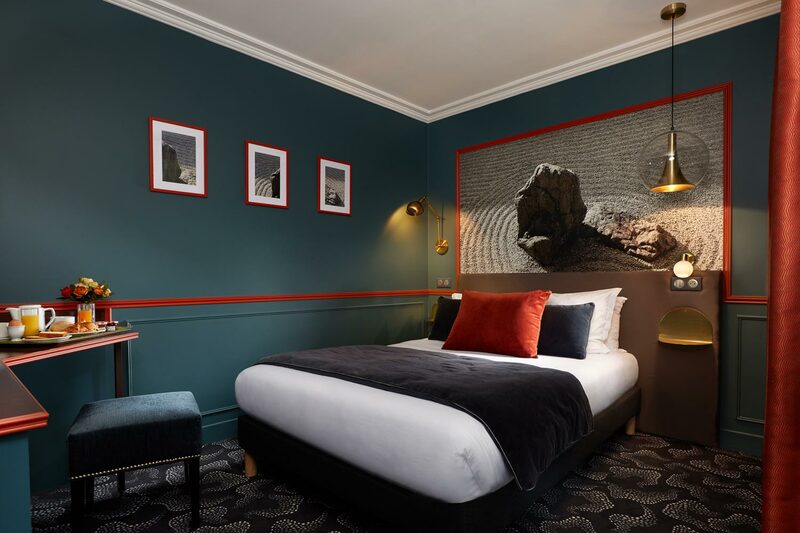 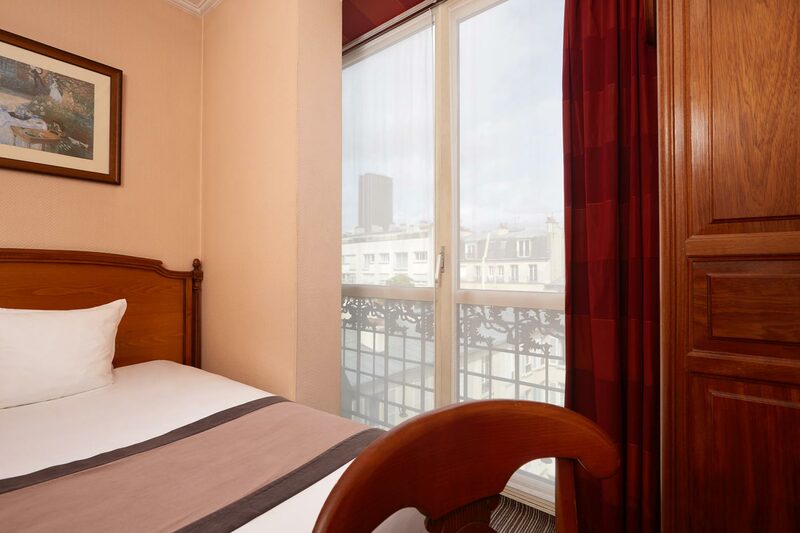 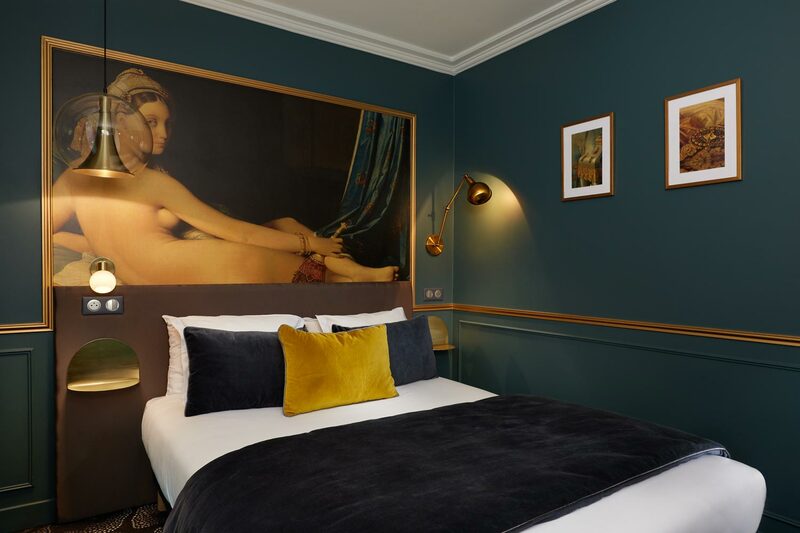 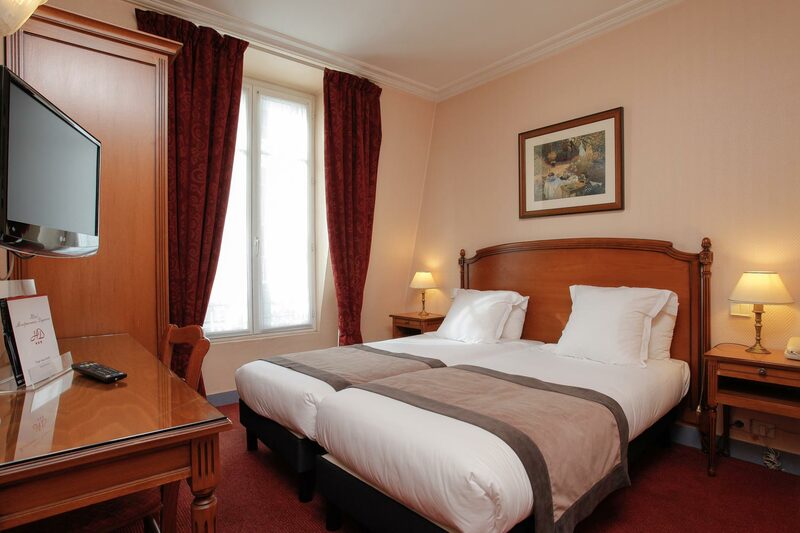 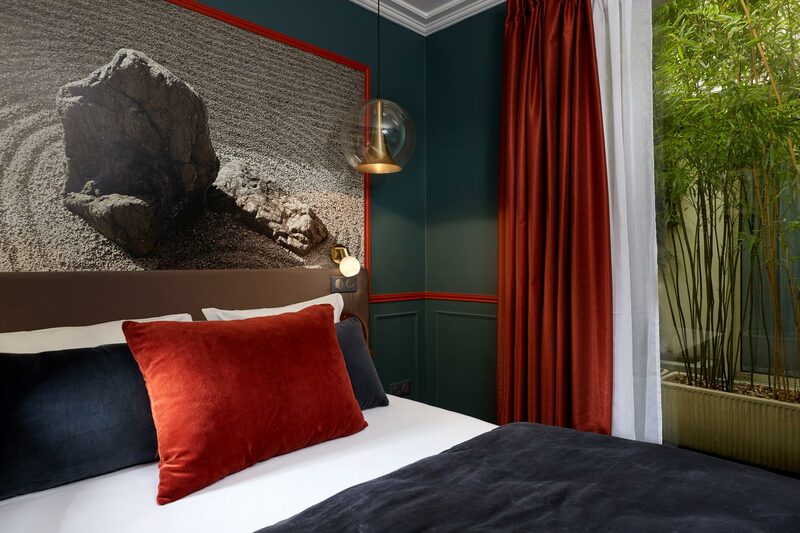 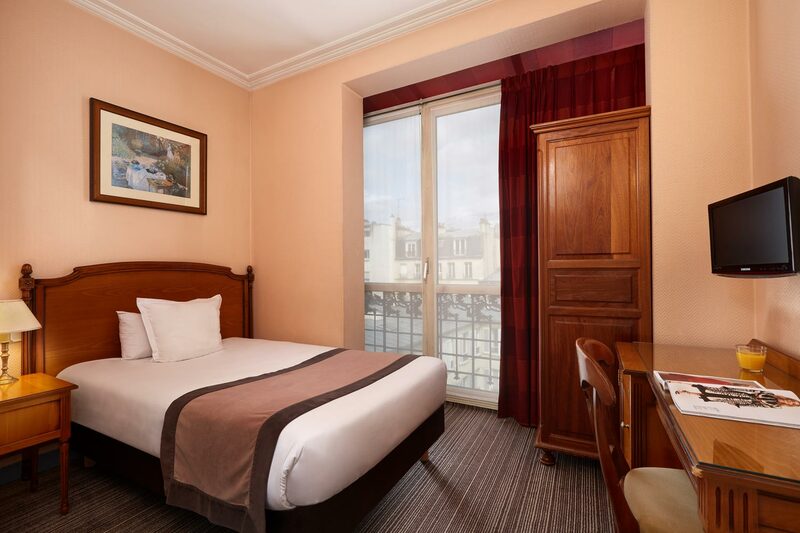 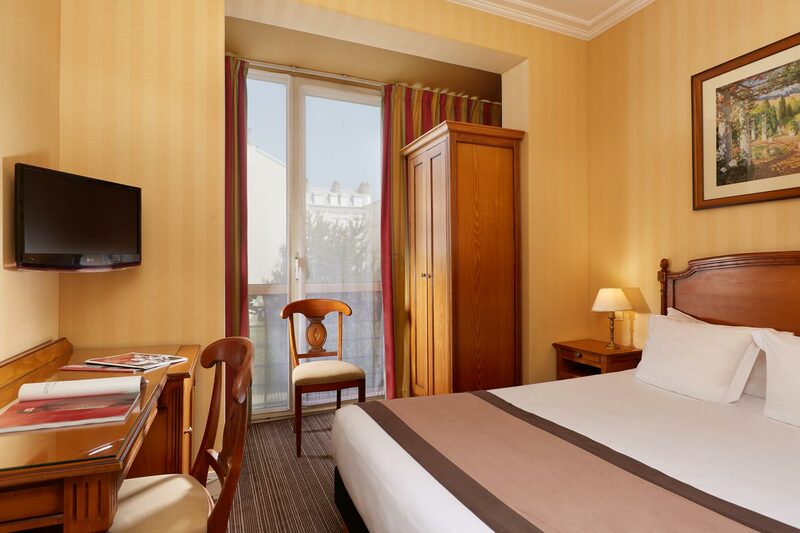 All air-conditioned rooms at Montparnasse Daguerre are equipped with a minibar and satellite TV. 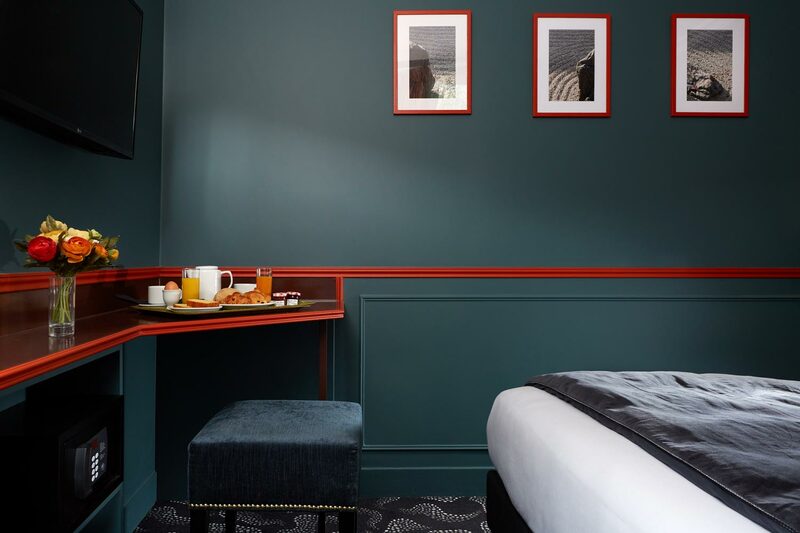 Some rooms have a seating area. 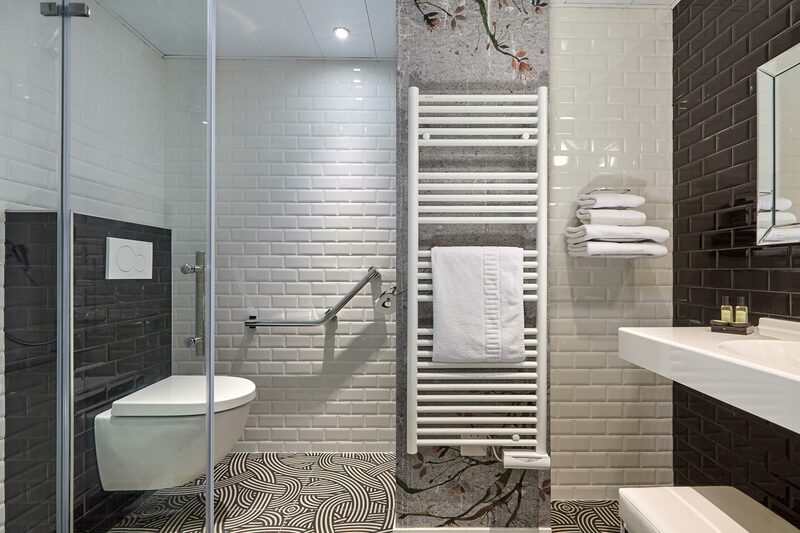 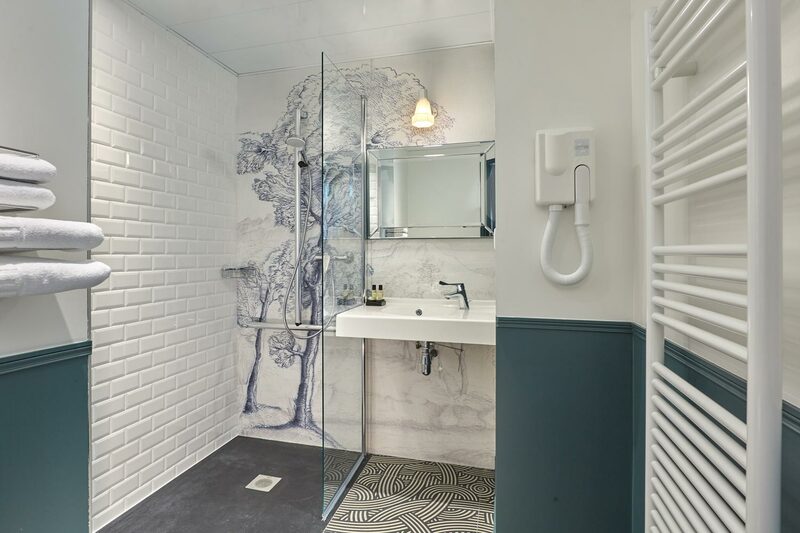 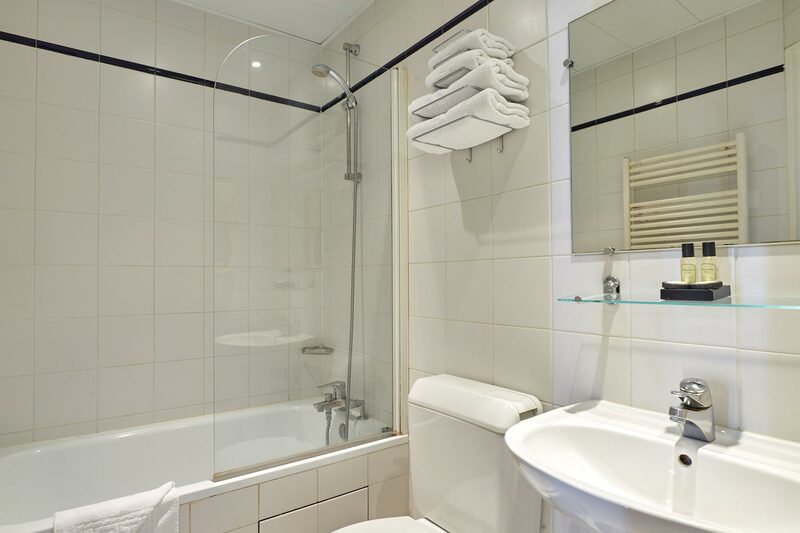 The private bathrooms include a hairdryer and a bath or shower. 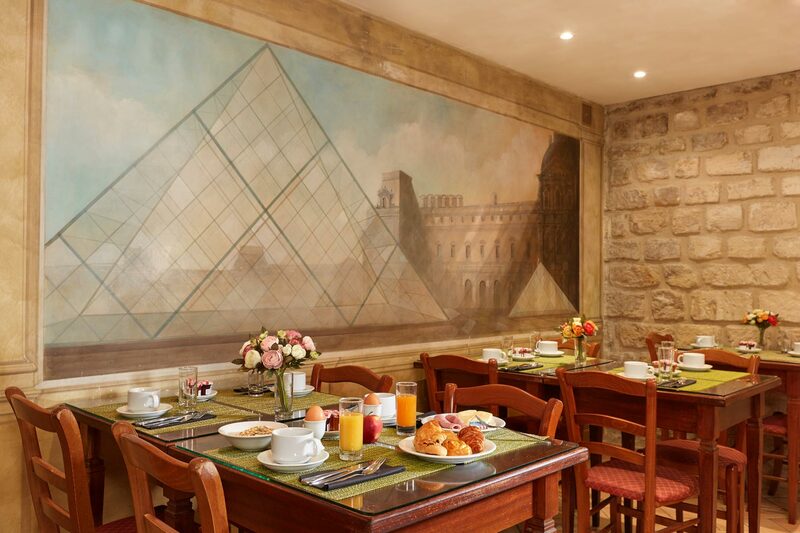 The buffet breakfast is served in our breakfast room or in your room from 7am to 10.30am.